Some recommended add-ons are available to fill out your order. The DB8e antenna has an unsurpassed gain of 17.4 dBi making this the most powerful antenna in the world (according to manufacturers specs). 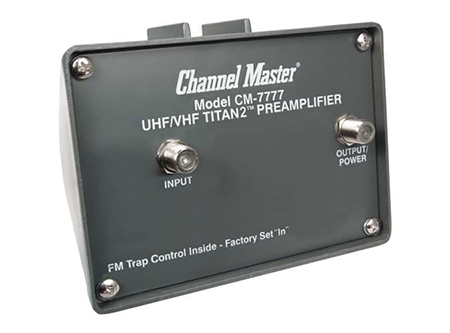 However I have had good success with this antenna. 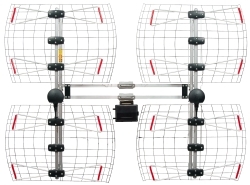 And if fringe reception is not the goal, with the specially designed brackets, the two panels will turn to target broadcast towers in multiple directions.